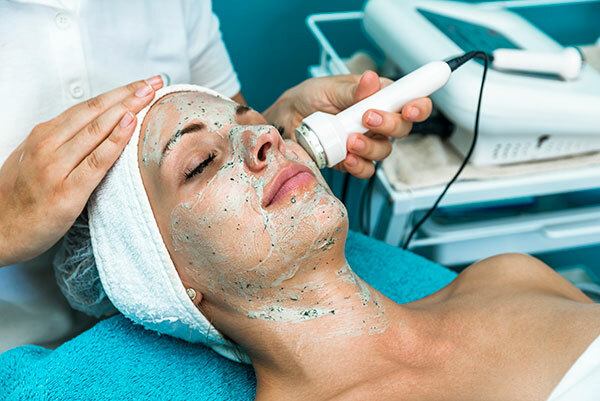 A customized facial with extensive deep pore cleaning. Firming, reparative, skin conditioning for immediate visible results. Includes exfoliation by enzyme or gycolic/lactic peel or ultrasonic spatula. 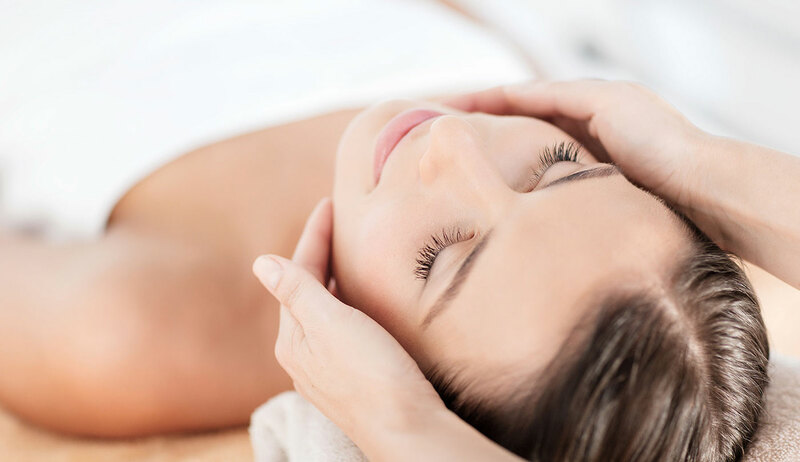 Followed by nourishing vitamin mask including face, shoulder and neck massage for your ultimate relaxation. 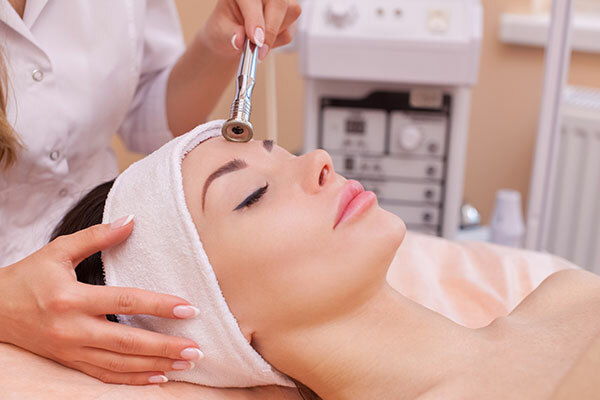 Hydrofacial technology cleanses, exfoliates, hydrates, and allows for a deep penetration of the rejuvenating serums. Followed by Radio Frequency modality to promote collagen production and tone the skin. A chemical peel is one of the least invasive methods to improve the appearance of the skin. While chemical peels are used mostly on the face, they can also be used to improve the skin on the neck and hands. Chemical solutions are carefully applied in a controlled manner to your skin. It improves the texture by removing dense outer layers and results in a healthier glow. 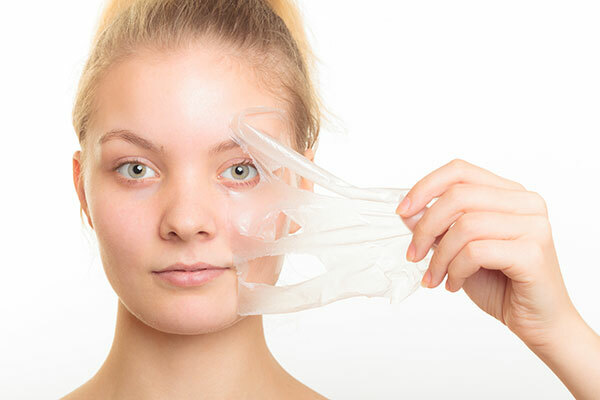 Each peel has a different purpose and will be adjusted to your particular needs. We offer: Glycolic, Lactic, Mandelic, Salicylic, Jessners, TCA peels. 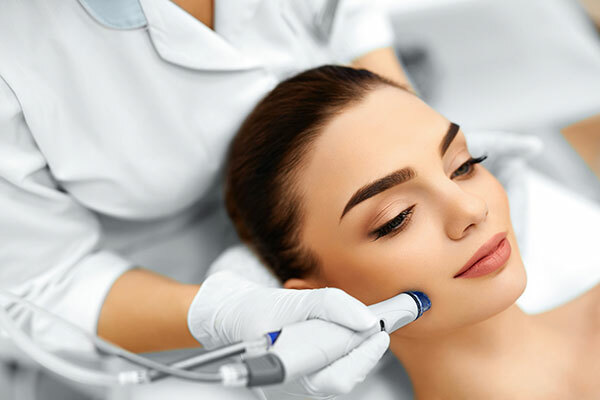 Microdermabrasion treatments make use of a minimally abrasive instrument to gently sand the skin, removing the thicker, uneven outer layer. It’s used to treat light scarring, discoloration and sun damage, and can be used to lessen the appearance of stretch marks. The technique also helps to thicken your collagen, which results in a younger looking complexion. This relaxing treatment targets and area on our body that is most neglected. A deep cleansing exfoliation, toning and moisturizing to rebalance and nourish your skin. Includes foot or scalp massage. A combination of microdermabrasion, peels, ultrasound, face lift massage, hydrating and nourishing mask to boost elasticity, collagen production, cell metabolism and enhance skin tone. For best results treatments recommended 3-4 weeks apart. 60 min each.